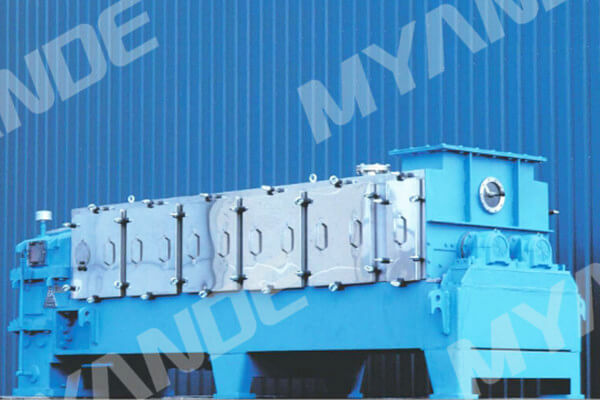 soy protein concentrate machine For Sale | Myande Group Co., Ltd. Soybean protein concentrate is made from white flakes. We remove sugar, ash and other soluble material. Protein in our products is supposed to be 65-72%. After weighting, dedusting, flakes are fully mixed with solvent and extracted in this process. The protein content of white flakes should be 65% at least. The moisture content of soybean protein concentrate after solvent extraction is about 60%-65%. Desolventizing is an important processing. 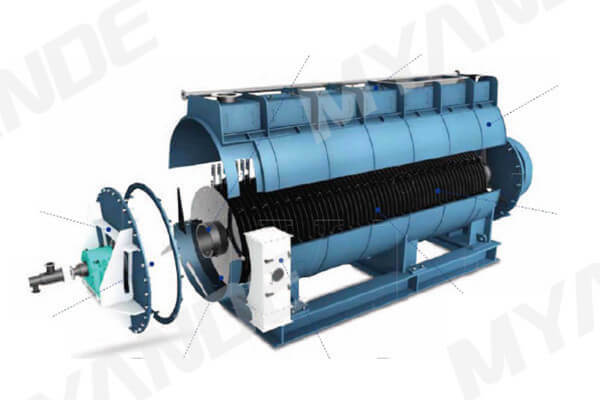 Firstly we convey soybean protein concentrate to twin-screw extruders for getting the moisture of products down to 50%-55%. Secondly, the horizontal desolventizing equipment keeps on reducing the moisture after the process, the moisture of product is around 7%-9%. After concentrating and evaporating, we can get by-product which contains molasses more than 55%. 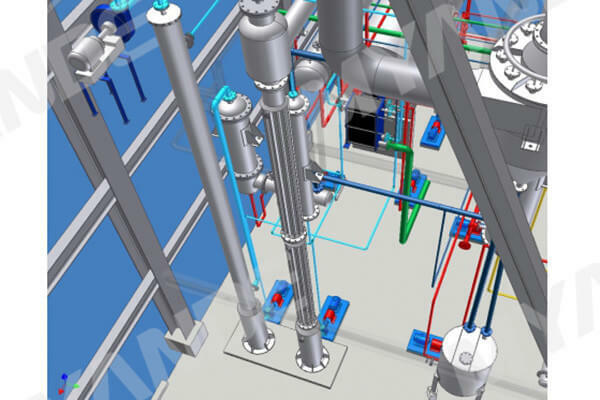 The main equipment are heaters and evaporators. 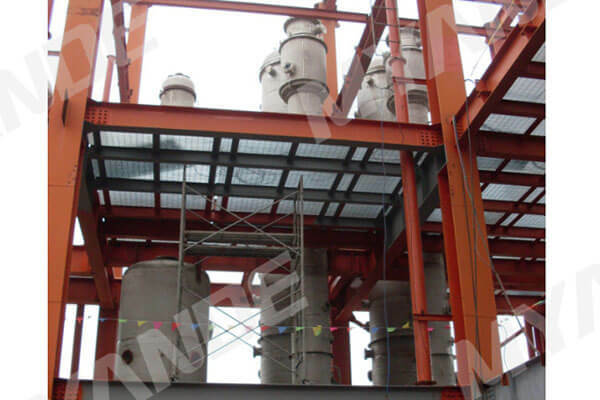 We recycle ethanol by a series of condensers, the waste gas is sent to the absorber for reducing ethanol consumption and pollution. In the end we vent the harmless gas to the air. 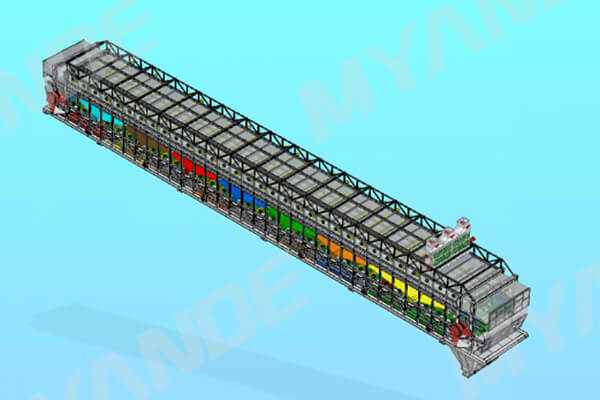 The main equipment in the crushing section are storage tanks, magnetic separator, crusher and rotary screener. After that processing, we get the qualified product. 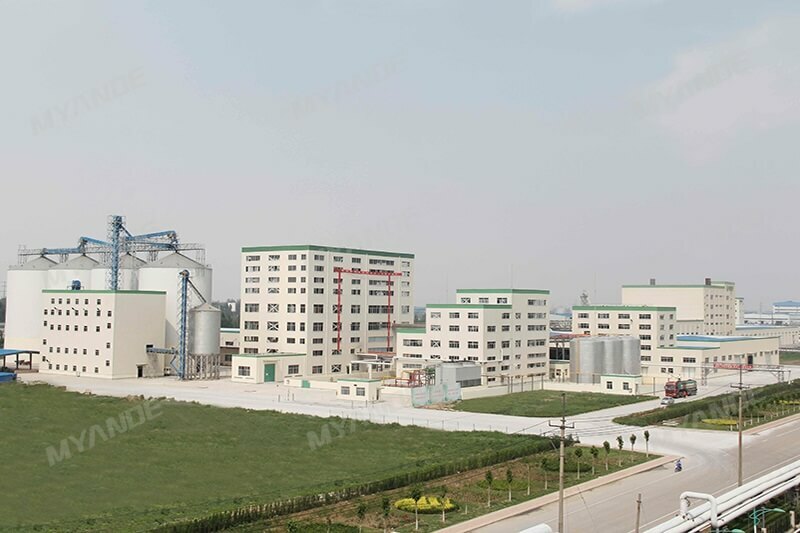 The un-crushed soybean protein concentrate will be gathered and sent to the beginning of the process automatically. We clean equipment by dilute alkali, the cleaning in position system assure the biosafty of our product.